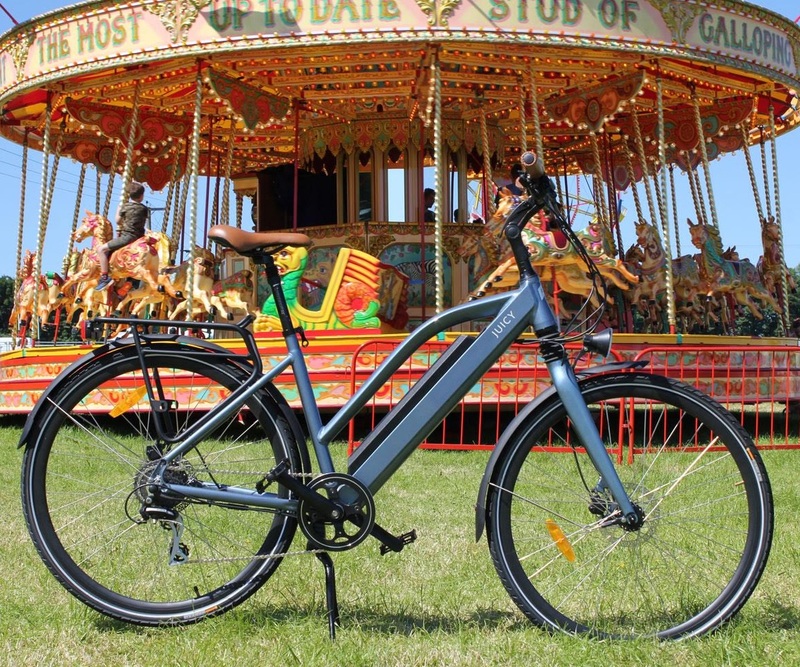 Hall 12 is once again home to the Cycle Show’s e-bike village next week, with a number of exhibitors showing e-bikes on stands and in the demo ‘pit’ area, including Wisper, Shimano Steps, Juicy, Batribike, Wattitud, Momentum Electric and Panda eBikes to name just a few. Wisper will be launching their new e-MTBs on stand J131. 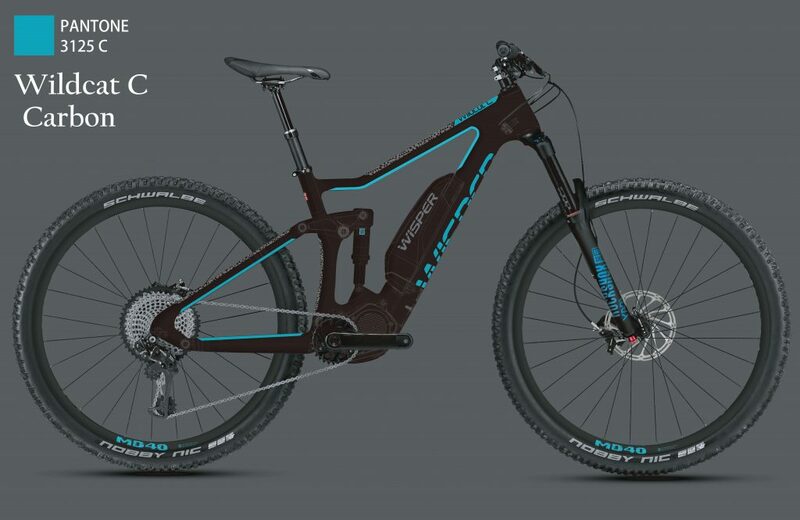 Powered by the Shimano Steps E8000 mountain bike drive system, the hard tail Wisper Wolf and full-suspension Wisper Wildcat will be available in alloy and carbon from early 2018. Juicy Bike will also be showcasing their electric bikes in Hall 12: “Juicy would love you to join us at stand K152 for a chat, or on the test track, where you can fully experience Juicy joy and can find out for yourself why we keep getting such great reviews. Hall 9 also features the Bosch sponsored e-MTB demo track introduced last year, with KTM and Cube models to try out. Last year’s Cycle Show saw almost 30,000 visitors to the NEC. 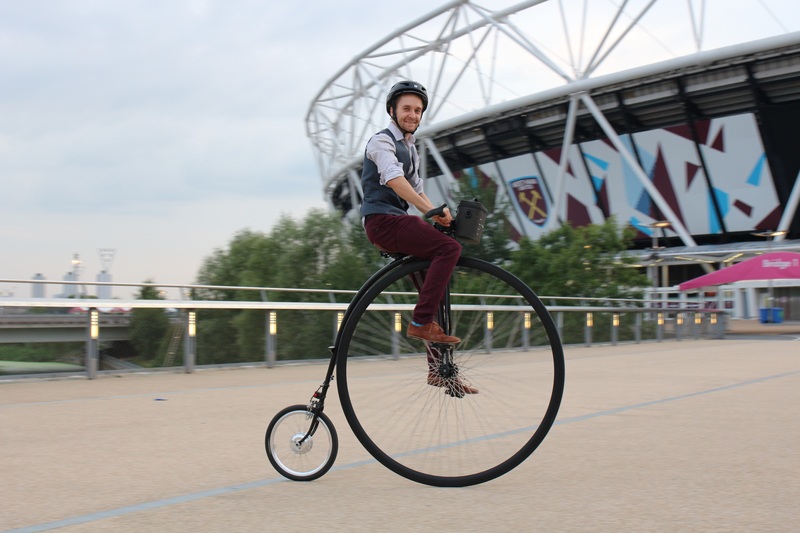 Now in its 16th year, the event has over 300 exhibitors: “The Cycle Show showcases the latest bikes and accessories from the leading bike brands, along with a dedicated area for cycling holidays, a large retail village, plus a section of the show for women’s cycling. 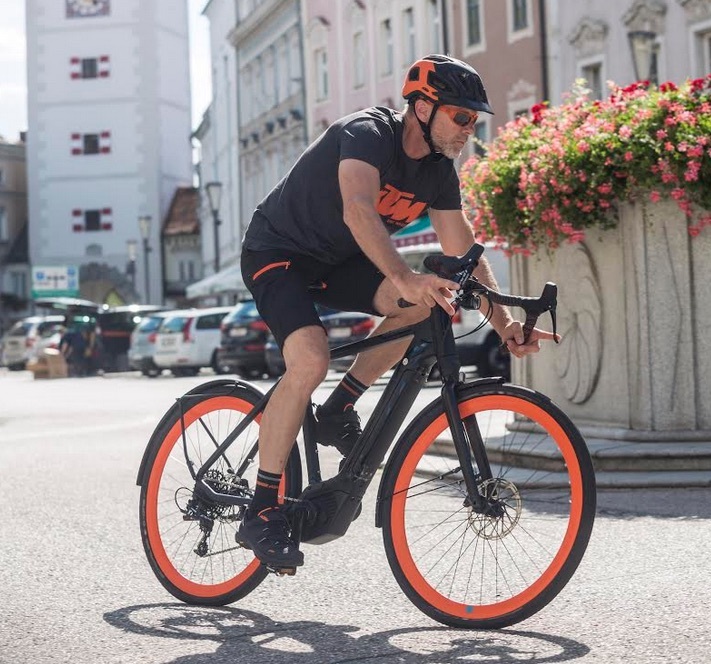 The show is aimed at anyone who enjoys cycling and represents all genres from high-end Italian road bikes to the very latest in e-bike technology. There are two action arenas, over 4km of outdoor test tracks, dedicated children’s features and much more. 21st September is trade and press day only, with the show open to the general public from Friday 22nd through to Sunday 24th September. Ticket price information can be found here. A link to the floorplan can be found here.